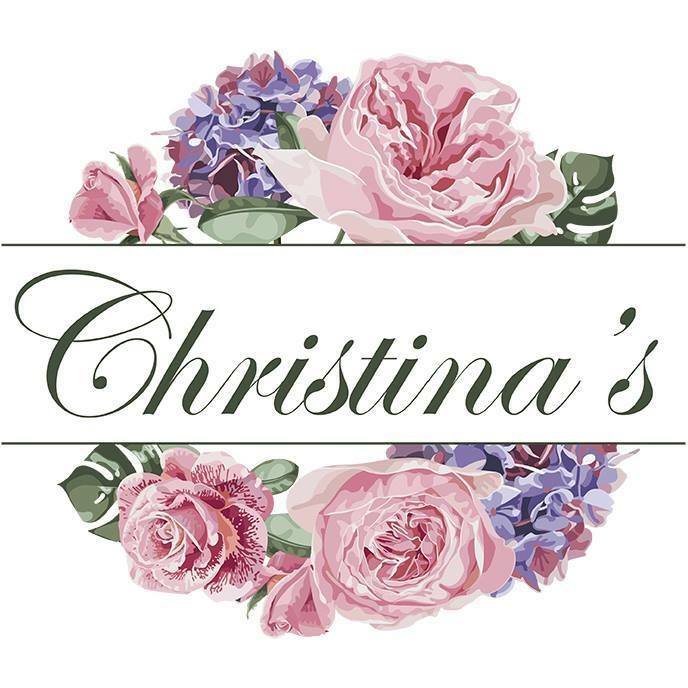 Christina’s Closet is now Christina’s! Dog friendly watering stations, or “pit stops,” are located in many of Bristol, Tennessee’s parks, and in a city known for racing, the term seems appropriate. As the weather gets warmer it is important to ensure that your pet is well hydrated. If you look around the city while walking your fur-buddy, you will find plenty of “pit stops” for your pet to refuel. 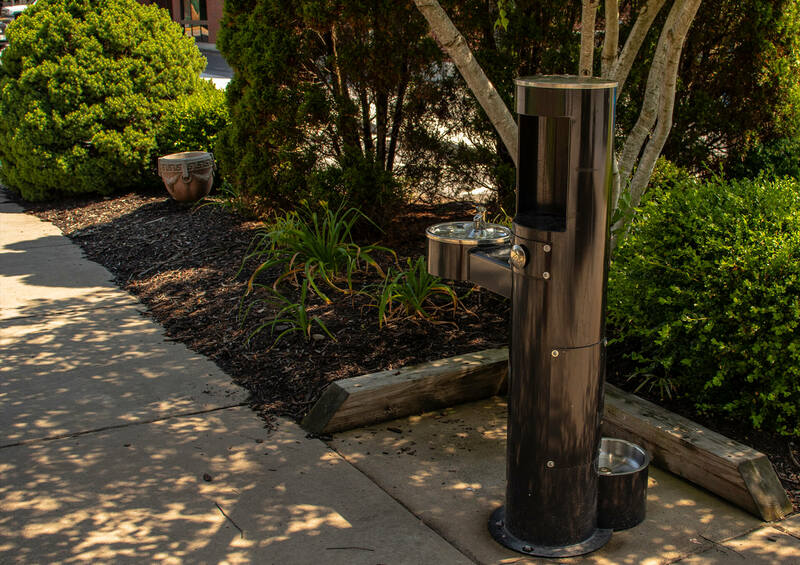 “Pit stops” for pets, as well as drinking fountains for pet owners, can be found at these locations: Bark Park located at 1155 Vance Drive, the Downtown Center 810 State Street, Steele Creek Park Splash Pad located on 4 Little Lane, Anderson Park found on 341 Martin Luther King, Jr. Blvd., and Holston View Park at 1840 King College Road. Coming soon, water fountains and “pit stops” will be available in Rooster Front Park and the Mill Creek Trail Head at Steele Creek Park. During the hot summer months it is best to walk dogs early in the morning or late in the evening, during the coolest portions of the day. Remember, if the asphalt or concrete is too hot for your hand, it’s too hot for your animal’s paws. Keep in mind when walking your fur-buddy that animals can go into heat distress when temperatures rise, so be sure to make a “pit stop” when needed. For more information on the pet watering locations contact Terry Napier at tnapier@bristoltn.org or 423-764-4023. The City of Bristol Tennessee, in conjunction with the Fort Chiswell Chapter of the Daughters of the American Revolution (DAR), have created a space to place a U.S. Flag Retirement Drop Box in the Bristol Tennessee Municipal Building’s Atrium. The dedication of the drop box has been scheduled for 10 am on Thursday, June 14, 2018 at 801 Anderson Street. 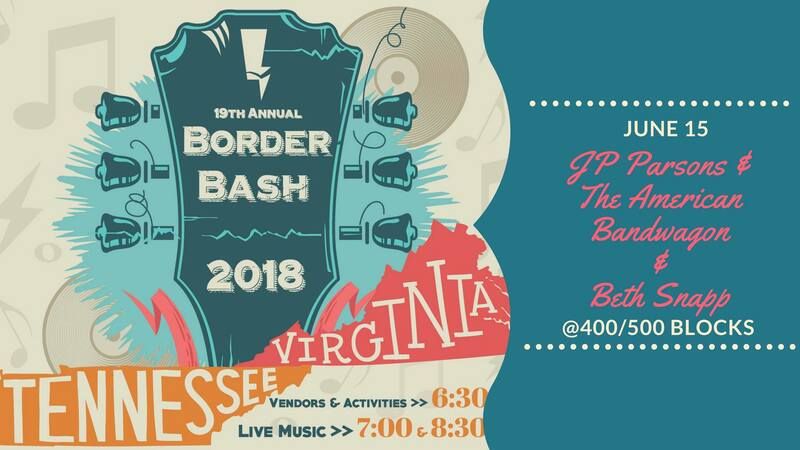 For more information contact Terrie Talbert, Director of Community Relations at 423-989-5500 Ext. 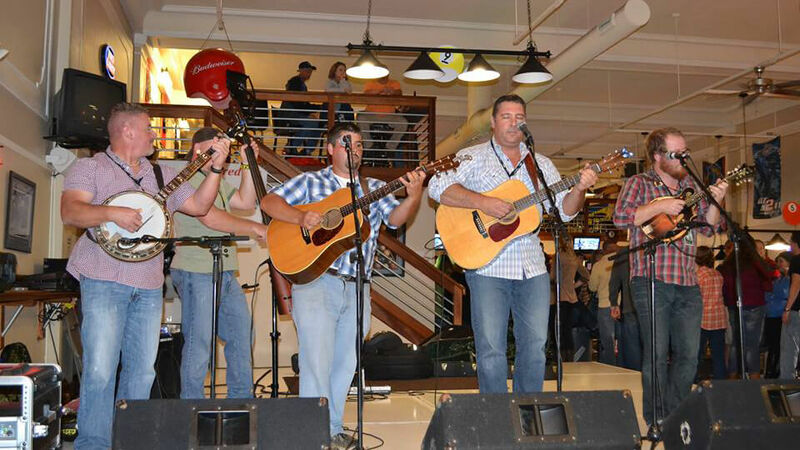 2055 or email tsmith-talbert@bristoltn.org. 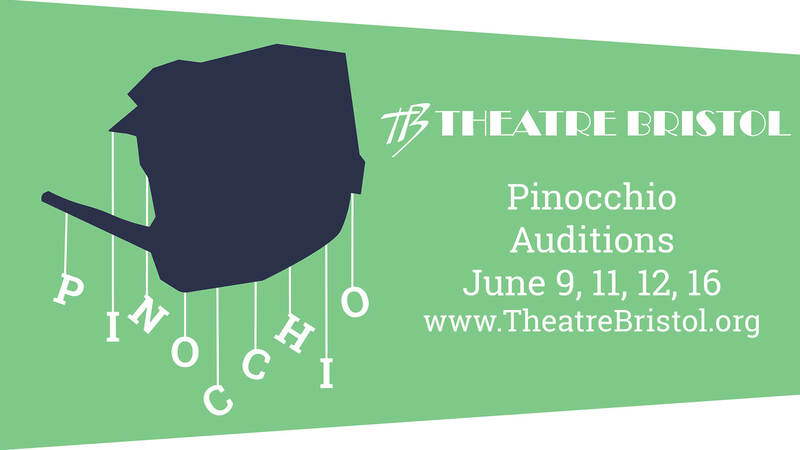 Theatre Bristol announces auditions for Pinocchio June 9, 11, 12, and 16 at Theatre Bristol, 512 State Street, Bristol, TN. Like Pinocchio himself, the classic children's story comes to life on the ARTspace stage in September under the direction of Camille Gray. 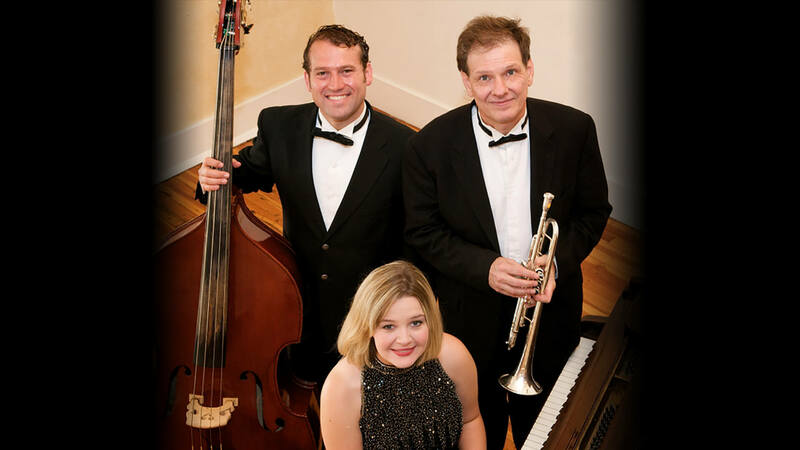 No preparation is required to audition and roles are available for men, women, and children. Show details, audition times, and rehearsal dates are available at www.TheatreBristol.org/audition. 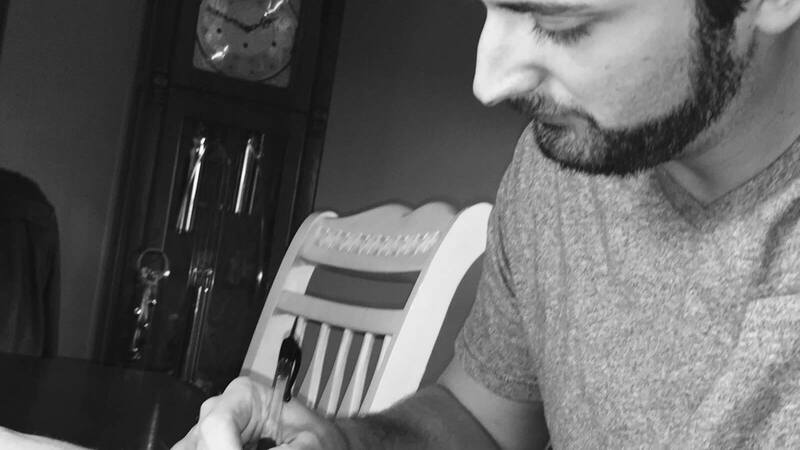 Geppetto’s mischievous wooden puppet, Pinocchio, is on a quest to be a real boy...and keep his nose in check. On his adventures, he encounters Mr. Cricket, Stromboli the Fire Eater and puppet master, Red Fox, Black Cat, Candlewick and friends, puppet friends Harlequin and Columbine, and of course, a whale. With some help from the Blue Fairy, Mr. Cricket and puppet friends, Pinocchio learns what it means to be a son. Director Camille Gray, most recently choreographer for Theatre Bristol's production of Alexander and the Terrible, Horrible, No Good, Very Bad Day, has directed Godspell, as well as choreographed, stage managed, costumed, and performed in many shows. A Theatre Bristol veteran of 15 years and vice president of the Youth Service Board, she is currently pursuing a BFA in Musical Theatre at Emory & Henry College. She is supported by stage manager Abigail Combs, costumers Cameron Roberts and Whitney Brooks, and set designer Luke Gray. Pinocchio opens August 31, and runs for two weekends at the Theatre Bristol ARTspace, Fridays at 7:30 pm, Saturdays at 5:30 pm, and Sundays at 2:30 pm, closing on September 9. 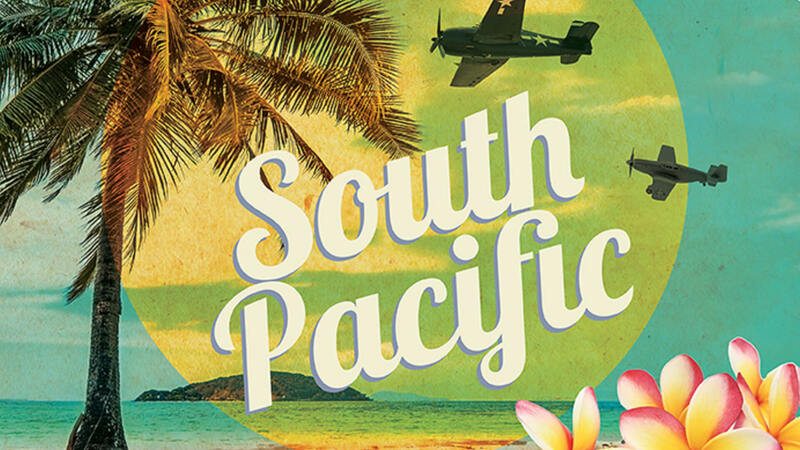 Tickets are $12 for adults and $10 for seniors and students, and will be available at www.Theatre Bristol.org. For information on school shows, please contact info@theatrebristol.org. One Night Only! 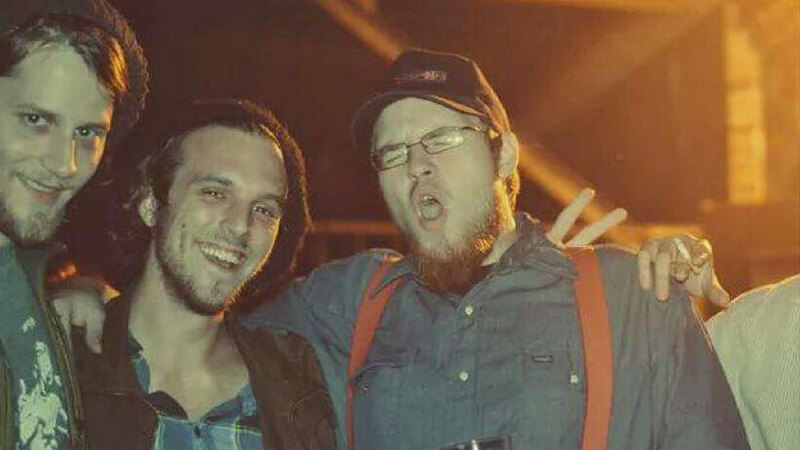 Join the Undeniably genius, soulful acrobat, Isaac Gibson from the legendary 49 Winchester, The Guitar slinging extraordinaire, incredibly soulful, Jake Quillin, and The Rock n Reggae songster, the magnificent, Magus Vaughn, from Magus and the Movers, as they perform together at Bloom cafe in Bristol! This is a 'pay what you want' event so we want everyone to come experience the Magic! 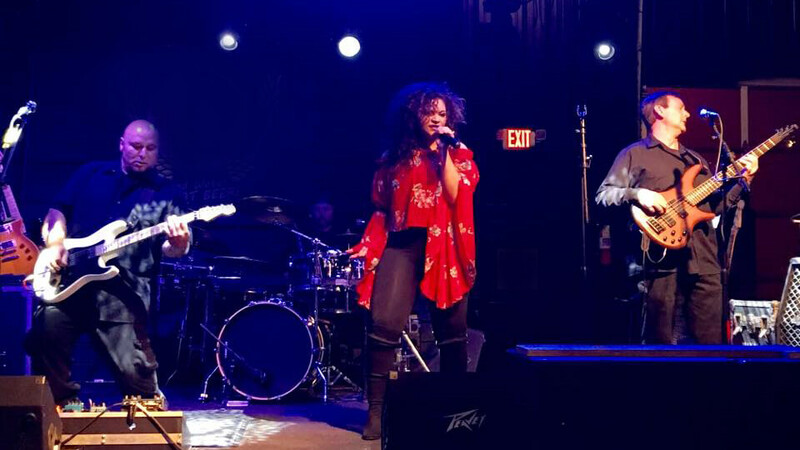 From many different musical backgrounds, Hip Gypsy has come together to form a band that reaches into many genres in their original music. 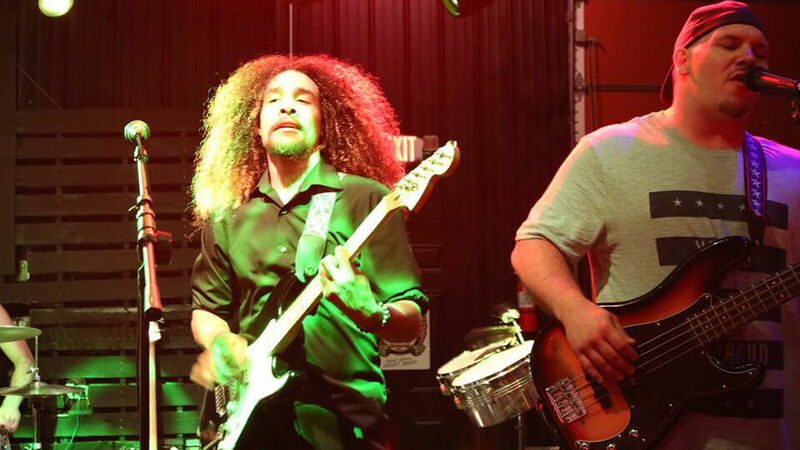 From hard hitting Rock to Reggae, Funk, Blues, and Soul Hip Gypsy has formed an alliance sure to thrill the ears of any musical connoisseur. 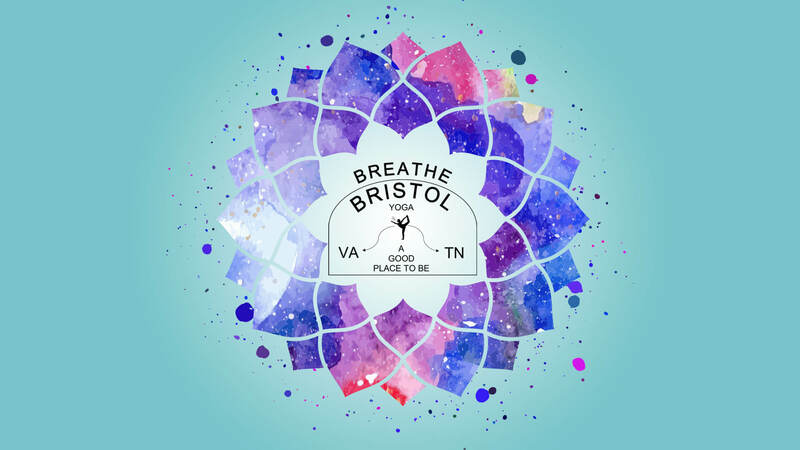 Join Breathe Bristol as local musician, Anthony Wayne & Jonya Kennedy direct your senses of listening, breathing, & moving through live music during your practice. Author Michael C. Miles will be signing his new book, The Dying Lessonfrom 11am to 1pm. To learn more, visit Miles' Facebook page at facebook.com/MichaelCMilesAuthor. 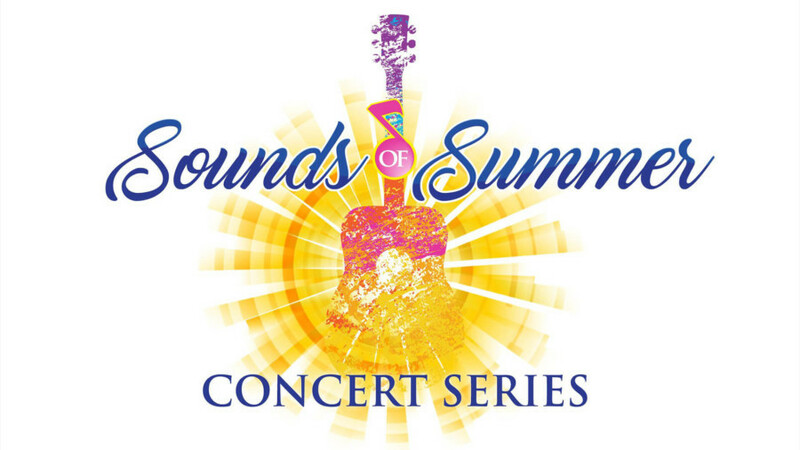 The summer reading theme at Bristol Public Library: "Libraries Rock" – in more ways than one! To celebrate summer reading, the library will offer rock painting on June 16 as part of its BPL Rocks project. 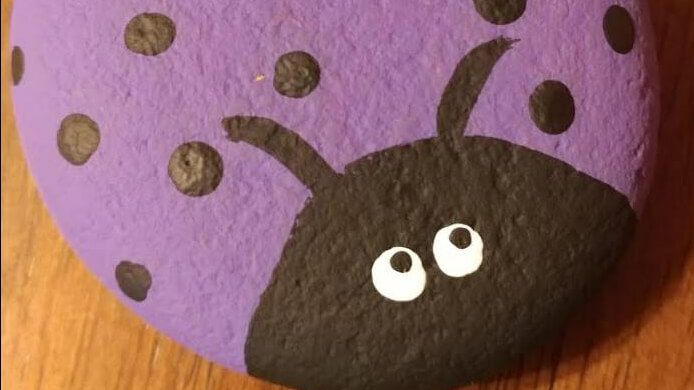 BPL will supply the rocks, paint, and decorations, and only ask that participants leave at least one kindness rock in the new BPL Community Rock Garden. No registration is required, simply drop in to the library anytime between 2:00 p.m. and 4:30 p.m. to paint kindness rocks. For more information about BPL Rocks, call 276-645-8780 or email ajohnson@bristol-library.org. 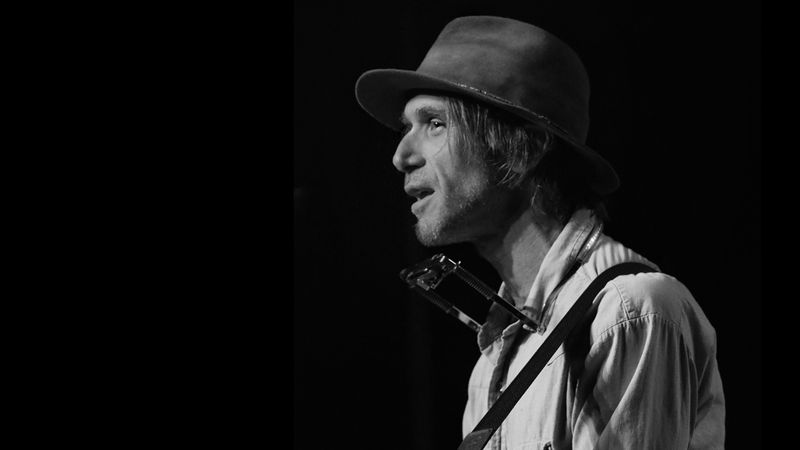 Singer/songwriterTodd Snideris a beloved country folk singer who has been compared toBob Dylan,Tom PettyandJohn Prine. He is a storyteller, performer and stand-up comedian – all rolled into one! 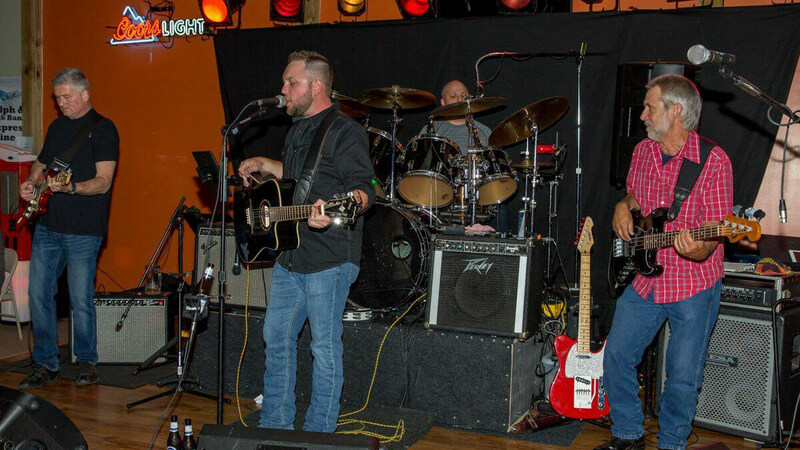 Syren comes to bring the rock. 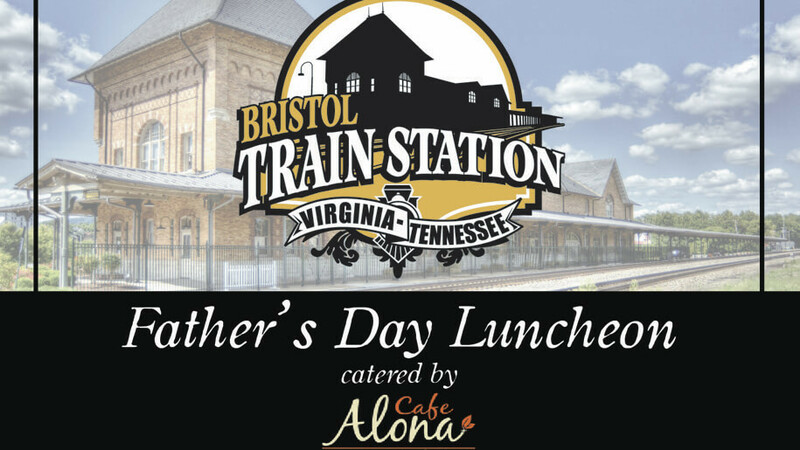 Bristol Train Station will host a Father's Day Luncheon catered by Cafe Alona on Sunday from noon to 2pm. Cost is $30 for each adult, $15 for children 10 and under. Prepayment is required, and reservations must be made by June 15th. Phone 276-644-1573 for reservations. 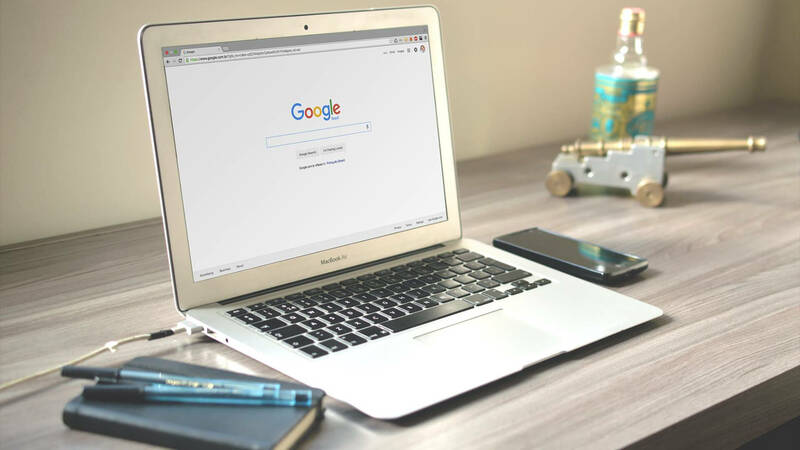 BPL will offer a special class on “Library Resources.” Participants will learn about the Internet, how to use different search engines and browsers, how to uncover safe websites and exercise internet safety. 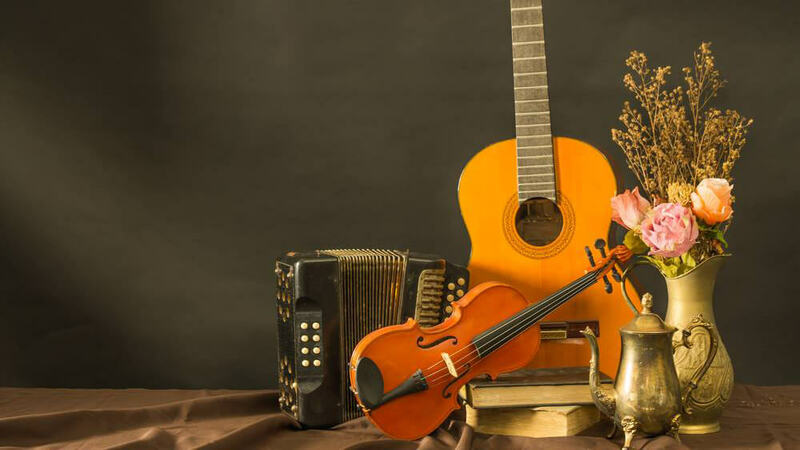 Classes will be held on June 18 at Bristol Public Library at 5:30 p.m. and on June 21 at the Avoca Branch Library at 5:30 p.m. For more information on upcoming PC Classes, contact Bristol Public Library at 276-645-8780. Escape with DAD this weekend! 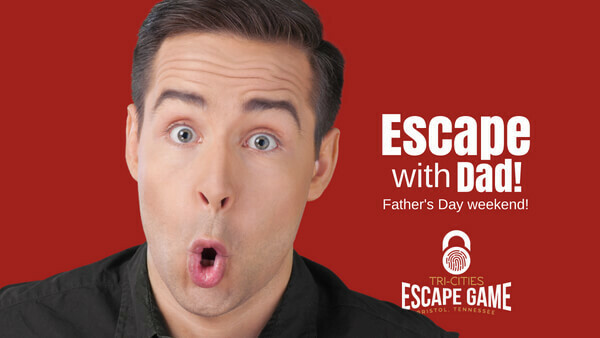 Tri-Cities Escape Game is celebrating celebrating Father's Dayweekend in a GREAT Big Way!Use the coupon code DadFREE the weekend of Friday, June 15 through Sunday,June 17, 2018 and Dad plays for *FREE when you have a four or more people per reservation transaction. Make your reservation at tricitiesescapegame.com or call 423-573-2114. *This offer cannot be combined with Birthday orMilitary discounts.